I have recently dove into collecting vintage "square" European flashlights, prewar, war , and post war. Learned much along the way. My question here regards the Hawe Trio. 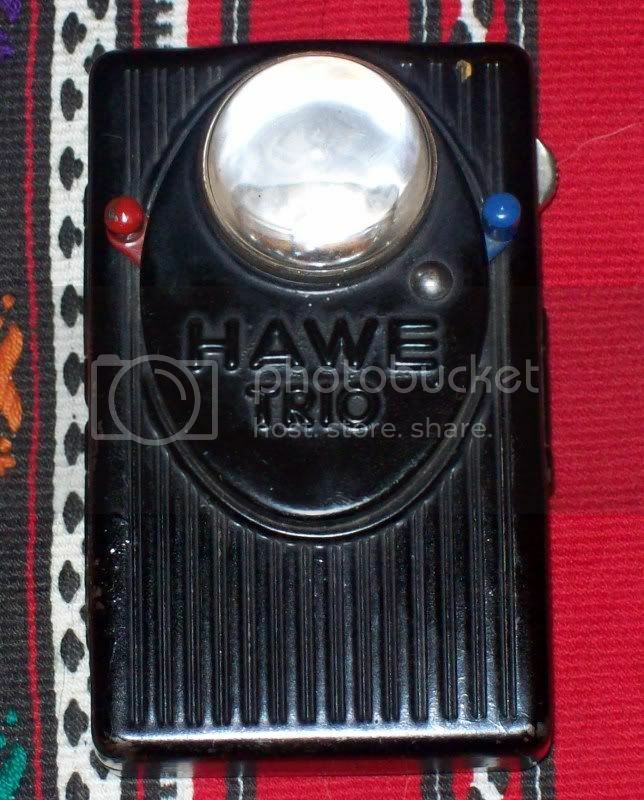 I have found very little information with regards the the company "Hawe". The ww2 era company is not related to the modern Hydraulics co. or a Polish firm (both est. after WW2). Most of the scanty info indicates this light was used in ww2 but it is unsure where these were produced. Does anyone have any details with regards to the light or company? Two documents I’d like to share and also have some questions. First the urlaubsschein. On one side ther is writting that I can’t read and there is a stamp on the top right. All I can make out is Unteroffizier …….. Gebirgsjager. Why would there be a Gebirgsjager stamp? The soldat going on urlaub was not a Gebirgsjager. On the other side note the writting along the edge. I believe this means that while on vacation he has to make himself available to Luftschutz duty. Next is a Sonderausweis. First I’m not sure what this was used for and I can’t read were the destination (nach) or the reason (Grund). I’ll appreciate any help I can get, Rudy.